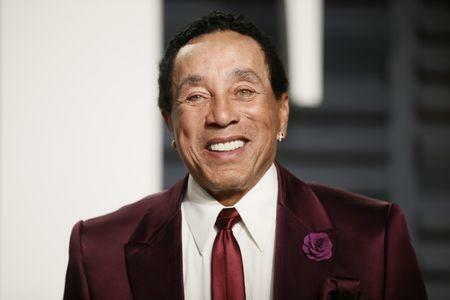 (Reuters) - When Motown great Smokey Robinson saw his lifelong friend Aretha Franklin play music for the first time, he said he was struck by the talent of the young girl who would become the "Queen of Soul." Franklin and her family moved to Detroit from Buffalo, New York. Robinson, now 78, described how he and a friend visited their home on the city's Boston Boulevard that same day. "We were walking to the house, and I heard music coming from - a piano being played and a little voice singing from this room, and I peeked in and there was Aretha sitting at the piano, playing and singing," he said. "She was probably 5 or 6 years old, singing and playing almost like she did as an adult." 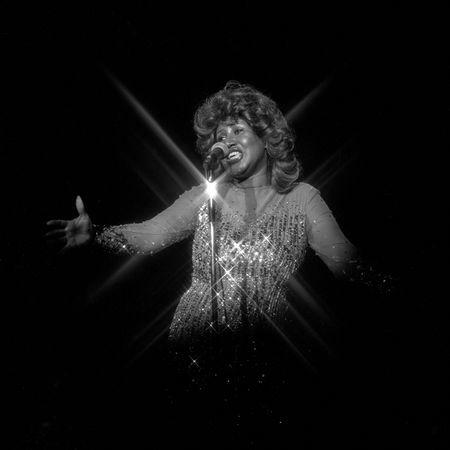 "You know she had that voice and she was the original and she could sing anything," Robinson said. "They called her 'the Queen of Soul,' but Aretha could sing anything you put in front of her: opera, soul, gospel, jazz, whatever it was." "She knew that she was blessed to get the chance to live what she loved and live her dream," Robinson said. Last year, Franklin surprised Robinson with an award from the Detroit City Council and described him at the time as her "oldest and dearest friend." "When all the civil rights movement things were going on, she was right there, hanging there. We all were, but she was very active," Robinson said of Franklin, adding that she was close with civil rights leaders including the Rev. Martin Luther King Jr. and the Rev. Ralph Abernathy. "So she was an activist," he said. "And she was a great cook."